Growing Together Preschool, Inc. is excited to be the FIRST Farm to Preschool program in the state of Kentucky. 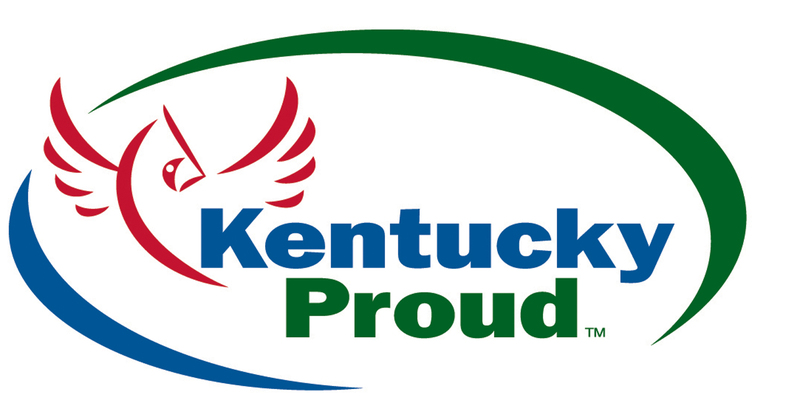 This partnership involves the Kentucky Department of Agriculture, Lazy Eight Stock Farm, Reed Valley Orchard and gives us the Kentucky Proud Designation. As a Farm to Preschool program, we will be sourcing our vegetables and most of our fruits from the farm. Not only is the food locally grown, it is certified organic! We are very excited to be able to offer new, fresh, organic, local food to the children during the harvesting season. Click here to see the variety of foods offered throughout the season. 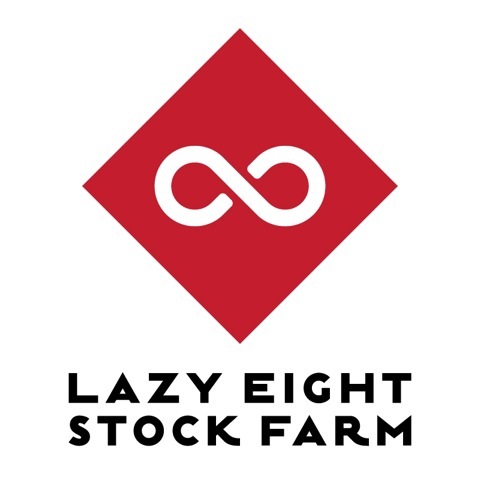 The produce from Lazy Eight Stock Farm is certified organic. Reed Valley Orchard is not a certified organic farm as this is more difficult with fruit, but they are committed to using organic and natural processes most of the time. Lazy Eight Stock Farm will also be offering weekly CSA baskets to GTP families. Community Supported Agriculture engages farmers and community members in a mutually beneficial relationship, providing financial resources and security to the farmer, and nourishing food and relationships to the member. At the beginning of the growing season, individuals and families pay in advance for a share of the farm’s produce for the season. To join our CSA, visit this page, select “Community Site Delivery,” select your share size and then you will be given the option to select GTP as the pick up site. After that, complete the form to select your payment type and schedule. Carla Bauman, one of the owners, is a retired public health nurse and has offered to consult with any of our families who would like to help with eating healthier foods or living a healthier lifestyle. Let us know if you are interested in Carla’s help.